Is Dubai safe for a woman traveling alone? Is Dubai safe for American tourists? Dubai as a solo female traveler and traveling to Dubai as a woman is It Safe? 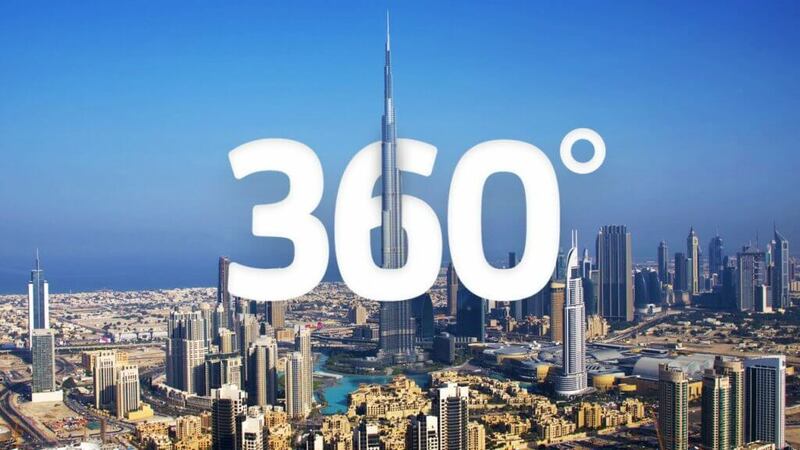 Despite being one of the top tourist’s destinations globally and primary tourist hub in the middle east still, lots of misconceptions exists about Dubai amongst foreign tourists and often peoples google such quires. Many women feel scared of traveling to Dubai alone. 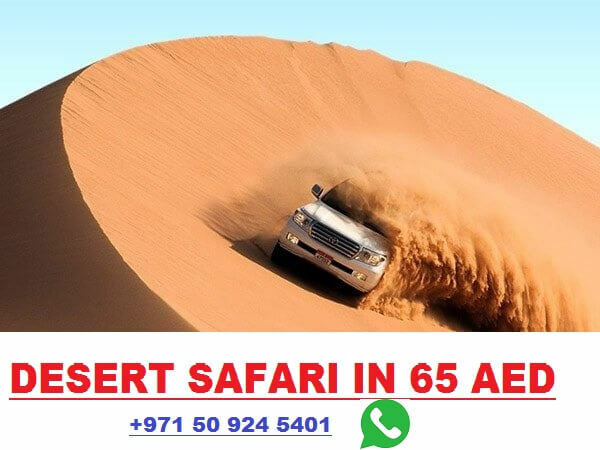 The worst thing is reputable travel portals like lonely plants also do not cover many things in its Dubai guides a spread little bit of false information about Dubai. 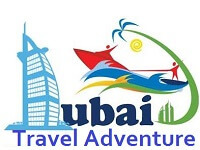 I personally know many European and Americans solo female travelers who visited Dubai as a solo female traveler and fell in love. Traveling to Dubai as a woman is not different than traveling to anywhere in the USA. Implementation of Law and Enforcement top priority of Dubai Government. These guys are doing excellent job and response to every complaint quickly. Dubai has a very low crime rate. 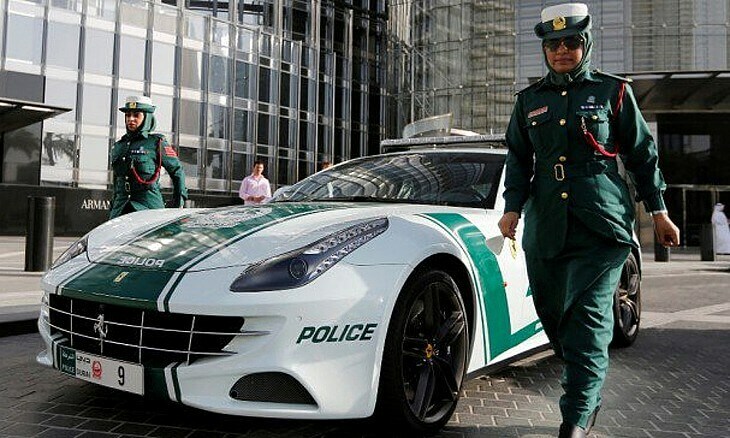 From a Bugatti to Lamborghinis: the supercars of the UAE police always ready to chase criminals. To be honest, I sometimes think here in Dubai women are more strong than men. Dubai takes women’s rights seriously and has women in every department. Dubai is much secure for everyone Similar to America for women. Its prohibited to take pictures of a lady without her permission. A woman can drive her favorite sports cars on Dubai highway at late night and no one will follow her. Tourists are allowed to drink as much as they want in bars and hotels. Females can wear bikini and swimsuits at several Dubai beaches. Last but not least, Anybody is able to get the desired message from any authorized massage center. However, being a part of a Muslims country, the local authority has sat some rules and regulations which you must have to follow if you want to have safe Dubai trip. Breaking any of law could put you in serious legal trouble. Public affection is STRICKLY not allowed in public areas. So if you found a nice guy with SIX pack doesn’t hang or hold his hand in public. If you are a married couple, you can hold hands but kissing or hugging in Public won’t be entertained. Don’t Drink in Publick. Dink is allowed in hotels and bars etc. When heading to shopping malls, souq or any family related area wear modest dress. I have written an extensive post on dress code. Click here to read it. In religious places likes mosque you must have to follow a proper dress code. Here is more info about it. If you are the single girl or already in the relationship and don’t want unnecessary attention from men I would recommend you to wear a ring on your finger. If you have a ring on your finger almost everyone will avoid to make eyes contact. Check Dubai custom rules before coming to Dubai and Don’t carry any sort of pleasure toys (You know what I mean:)Smile) with you. Dubai has zero tolerance for drugs so make sure you stay away. If you have a budget and don’t want to see male drivers ride on Pink Taxi which is particularly for women”. However, it’s a bit expensive than a normal taxi. In case, you are traveling in Dubai Metro, set in a woman section. Before booking any hotel, Do reach and try to avoid nightclub hotels unless you are a party girl. The reason why I AM saying because some hotels are popular for paid business women and I am sure you would not want someone considers you one of them and ask you for a one-night stand. if possible stay any good hotel in DMarinaMrina, JBR, and JLT. Here is a video of an Amercian girl who is sharing her Dubai trip experiences. If you follow all these things, I assure you are you will not regret and fell in love with Dubai. This city has lots of things for everyone.